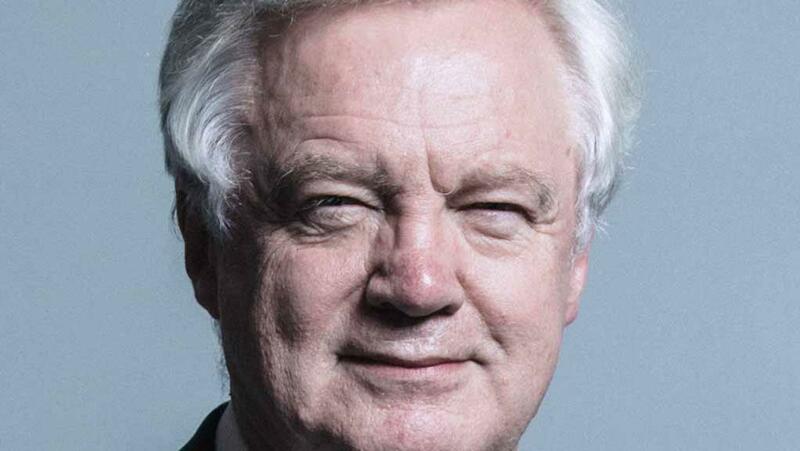 Former Brexit Secretary David Davis has shocked the UK agricultural community by lobbying for a trade deal which benefits American farmers during a recent trip to Washington. Abi Kay and John Wilkes report. Mr Davis was joined by former Defra Secretary Owen Paterson and director of international trade at the Institute of Economic Affairs, Shanker Singham, on his whistlestop tour of the USA. During his time in America, he spoke at a Washington International Trade Association (WITA) seminar. While there, he reinforced his vision of a UK unencumbered by EU regulation and highlighted the benefits of a free trade agreement between the UK and the US. Mr Davis’ remarks echo those made by American Trade Representative Robert Lighthizer, who recently kick-started formal proceedings to negotiate a deal with the UK which provides ‘timely and substantive results for US farmers and ranchers’. Successive American administrations have made clear they believe products such as hormone-treated beef or chlorine-washed chicken have been subjected to such unjustified restrictions by the EU, and ‘pulling out of the EU’s regulatory orbit’ would allow the UK to import such goods from the US. Vicki Hird, food and farming campaign co-ordinator at Sustain, described Mr Davis’ comments as ‘an outrage’. “David Davis was a Government Minister until this summer and yet is so desperate for a hard Brexit that he would throw hardworking UK farmers under a bus in favour of improving trade conditions for their American counterparts,” she said. “A recent IPPR poll found that when asked whether the UK should lower food safety standards to secure a trade deal with the US, or retain current standards, 82 per cent preferred to keep standards as they are. Mr Davis’ remarks came shortly after a SNP amendment to the Agriculture Bill which would have ensured imports had to meet the same standards as domestically produced food was voted down. FG has approached Mr Davis’ office for comment.